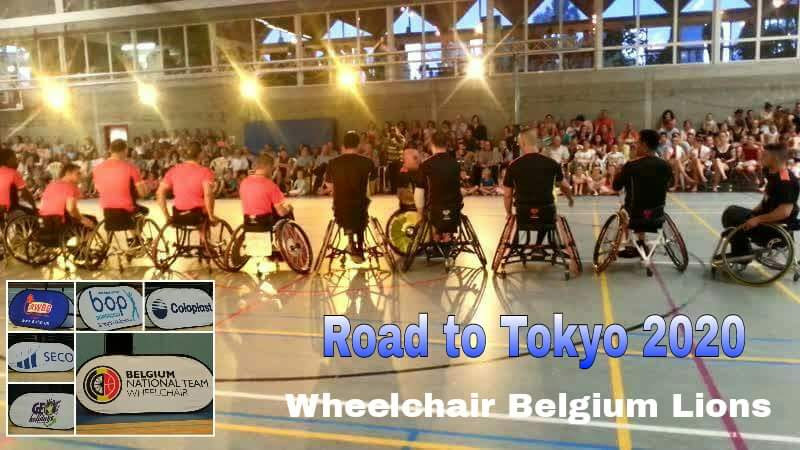 Wheelchair Belgium Lions is working very hard to put our country back on the map. 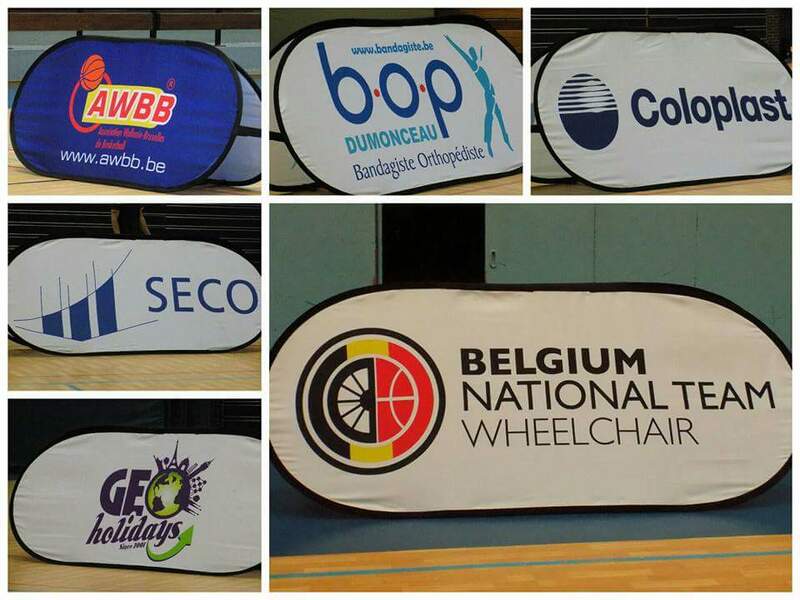 PLEASE SUPPORT OUR TEAM ! 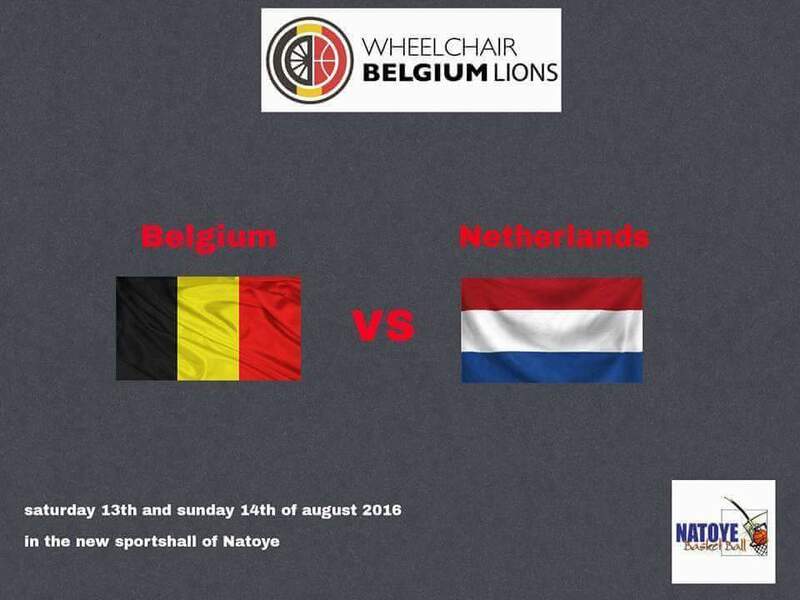 © 2019 Wheelchair Belgium Lions. Tous droits réservés.